The Knott Bump & Us: HiPP Organic Baby Food Giveaway! 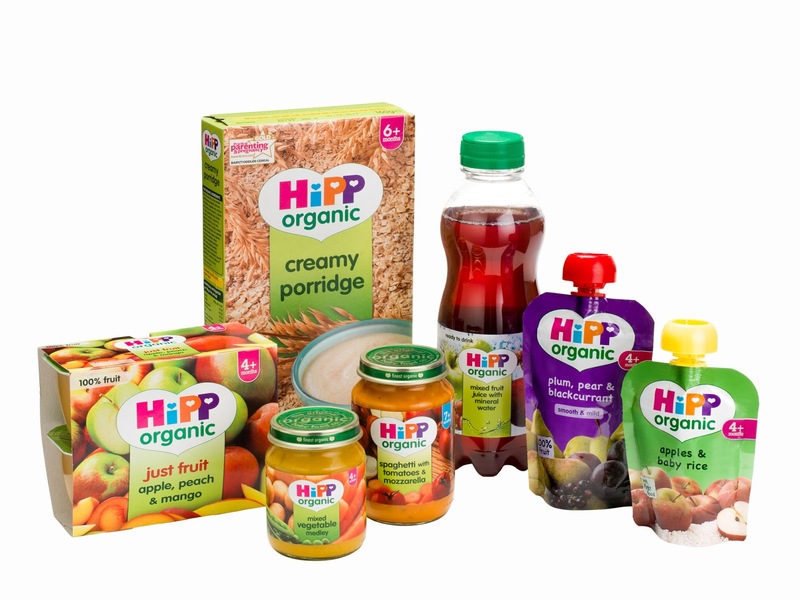 We reviewed a fab hamper from HiPP Organic here and now it is you chance to win one all for yourself! Simply enter through the widget below. Good luck!